Although the Samsung Galaxy S line represents high-end smartphones for the company, the Korean tech giant has decided to add a new luxurious line to its product list, known as Galaxy F.
The interesting news is that the first Galaxy F smartphone is just around the corner and may arrive by summer 2014. The phone will have a large 5.25-inch sensor Super AMOLED display at Quad HD resolution (2560 x 1440 pixels), a 64-bit Samsung Exynos 6 processor with eight processing cores, 3 GB of RAM, 64 GB of internal memory, a microSD card slot, a rear 16 MP camera and a front 2 MP camera. A 4000 mAh battery will power the device. 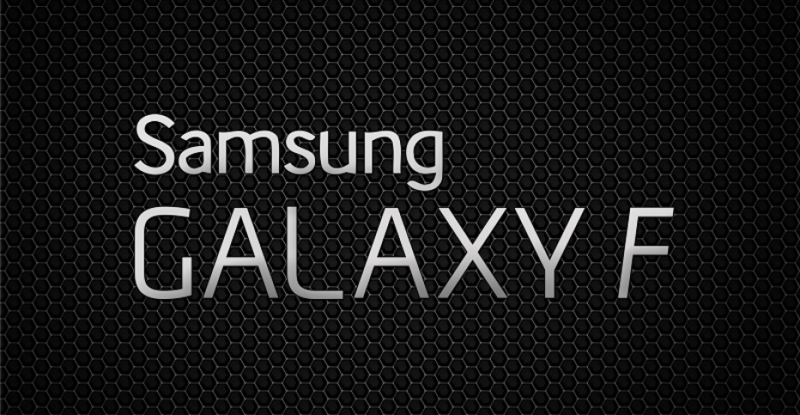 The pricing and the availability date of the first Galaxy F smartphone are still unknown.